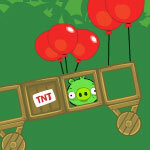 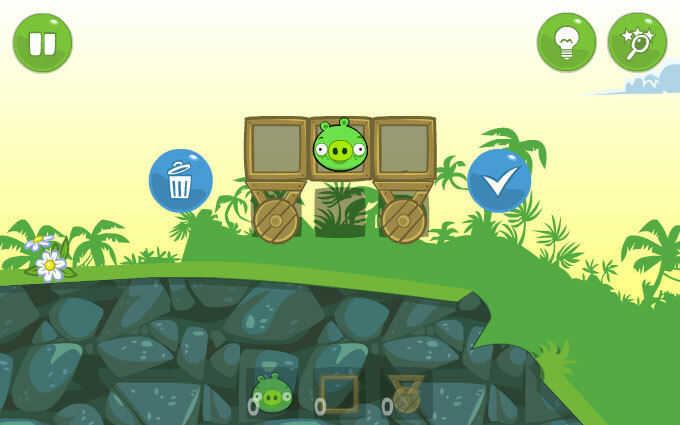 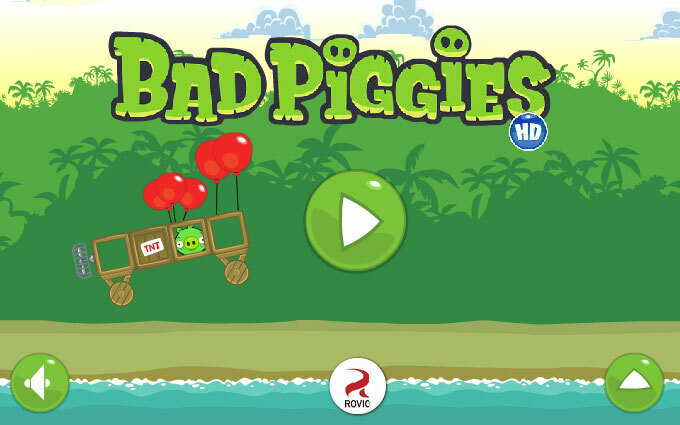 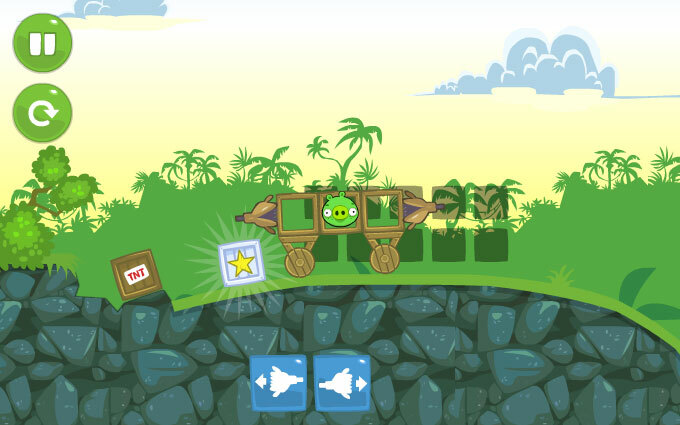 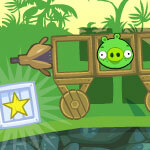 Since the bad Piggies cannot steal the Angry Bird's unhatched eggs, they have come out with a new plan. 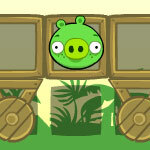 The King Pig commands start to train his army of pigs learning to construct buildings and structures. 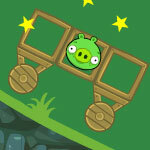 Help them in building a new and more powerful machine! 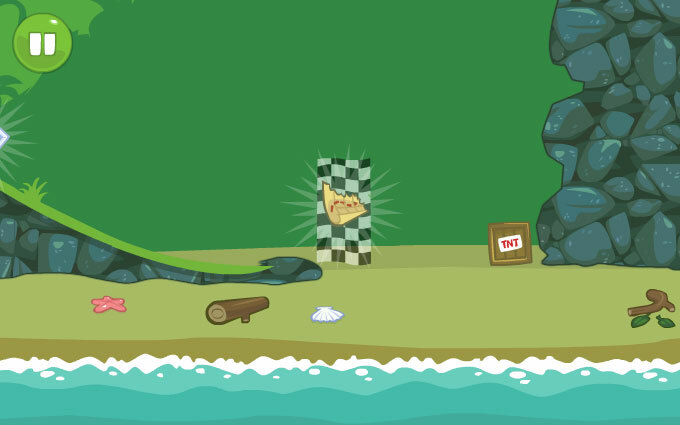 Experiment with the creation of the ride, you can have the wheels on top of the ride, the blowers right under them and much more! 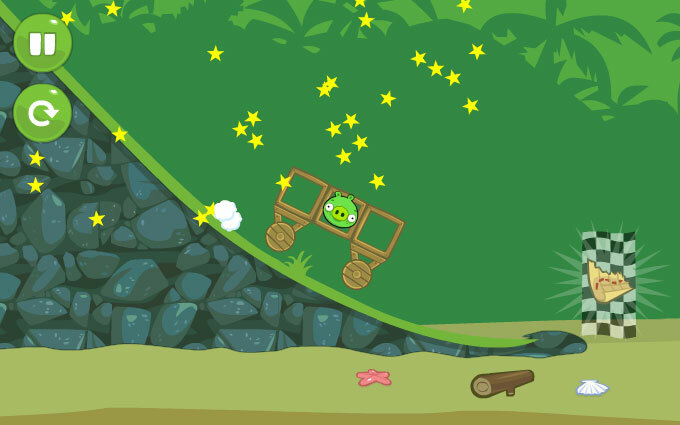 Watch out though, if you lose your balance while going down a ramp there's a chance you'll flip or hit an obstacle that can break your ride down! 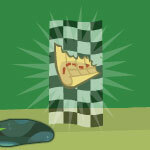 You must reach the finish line in one piece!